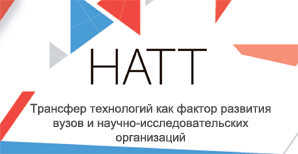 Russian experts are discussing strategies for the development of the domestic venture market. The strategies call for new incentives for private capital to come into the market and are expected to outline ways for players other than government to successfully exit projects. The experts believe bringing capital from nongovernmental pension funds and insurance companies into Russian venture deals is a way of boosting investment volumes in the market. 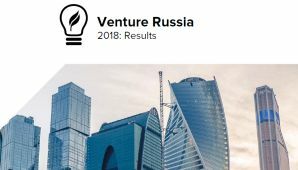 If the players join in, their money is expected to account for as much as 20% of the entire Russian market for venture investing. The experts further suggest that these new market players invest in the national funds of funds, such as Russian Venture Company (RVC), rather than in projects or VC funds directly. The government-supported giants could act as guarantors in such deals, and private pension funds would have priority when it comes to an investment return stage. A full list of suggestions to the Russian government must be completed by May 2018. The experts feel any perceptible changes on this front won’t be noticeable until 2019-2020.